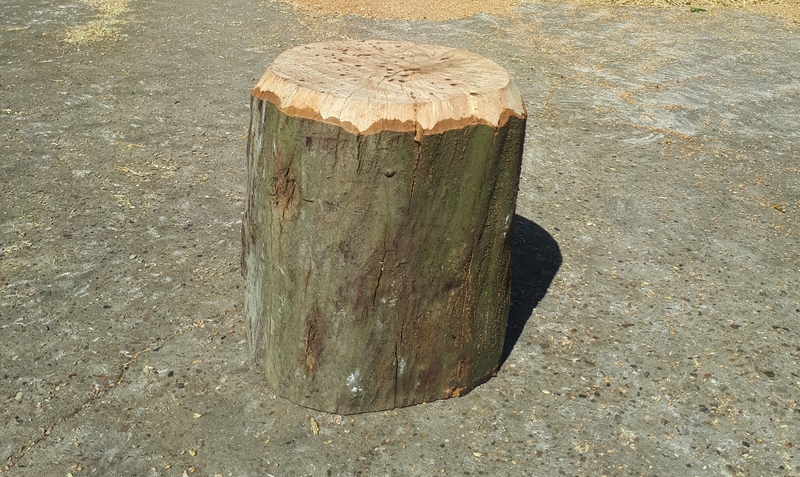 "We use an awful lot of logs throughout the year to provide heating and hot water, in almost five years of using various suppliers we have found Bernwoods logs to be the best by far." Mr and Mrs Radziejewski, Edenbridge. 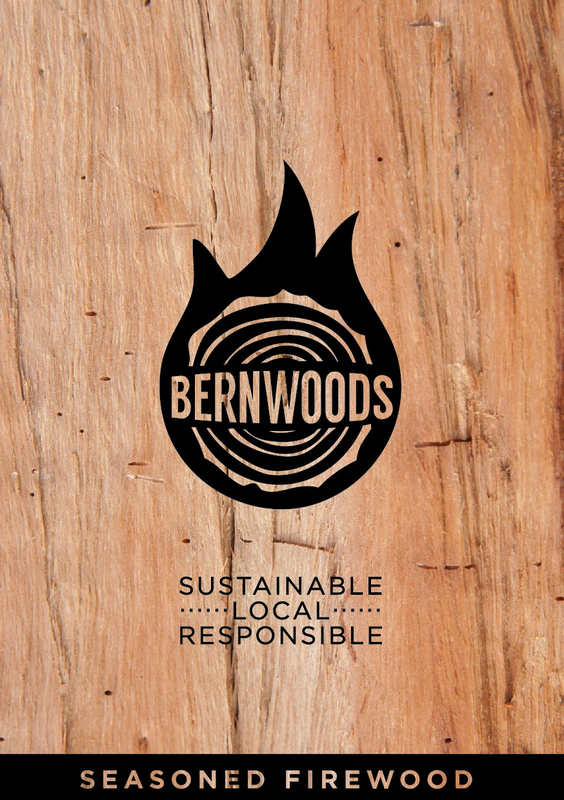 "I used Bernwoods for the first time this year after having a few bad experiences, I'm pleased to say they are friendly, efficient and very easy to deal with but above all they delivered DRY (!) firewood that is a pleasure to burn..."
"We've had a few loads of logs from Bernwoods since they started trading. 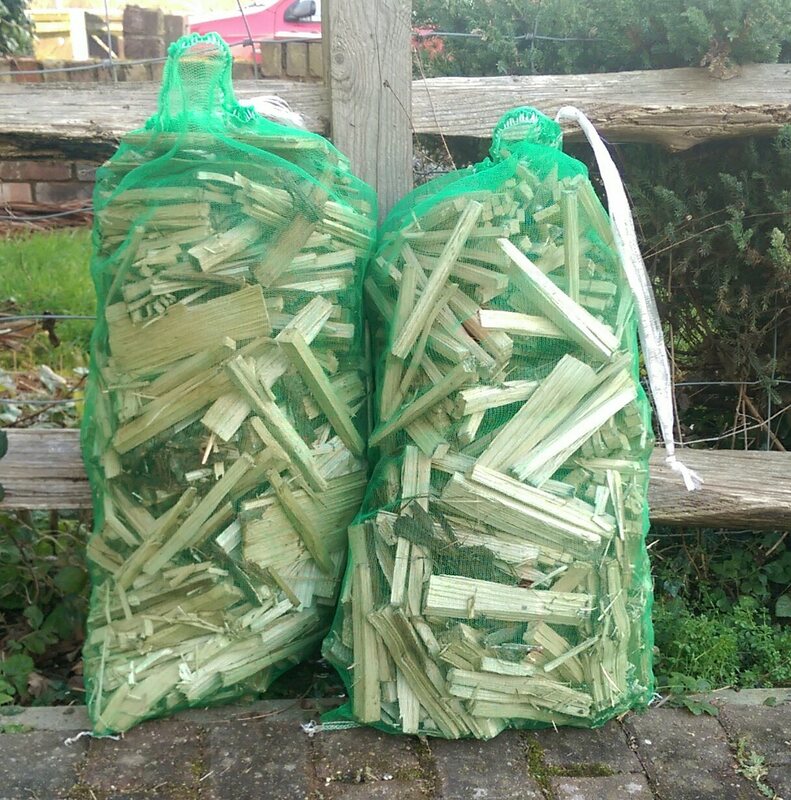 The firewood burns so well and is always of an excellent standard. We also enjoy seeing Simon and his dog as it's great to hear how the business is progressing"
Welcome to the home of Bernwoods. 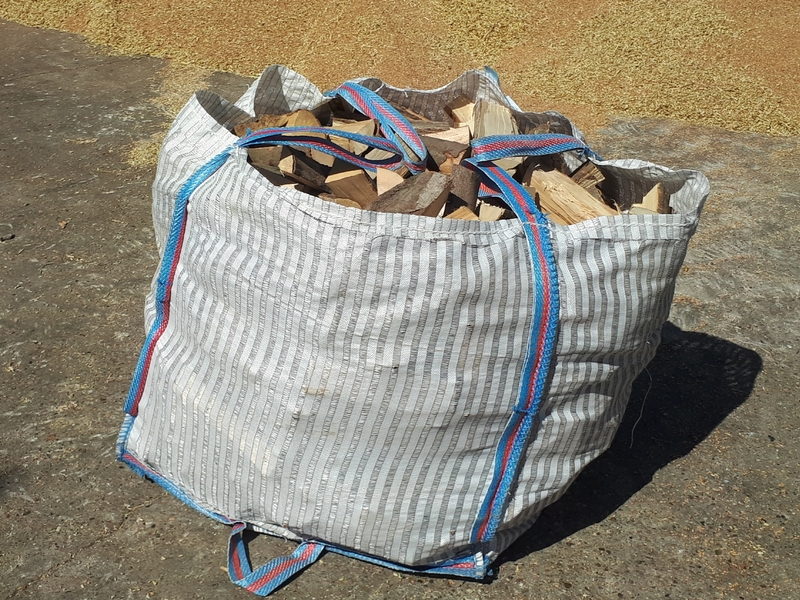 We are a supplier of excellent quality barn seasoned and kiln dried logs, firewood and kindling. We deliver free to homes and businesses in the Sevenoaks, Tonbridge, Tunbridge Wells and Edenbridge areas. Please take some time to look around our site and follow us on Facebook and Twitter to keep up to date on progress and offers. 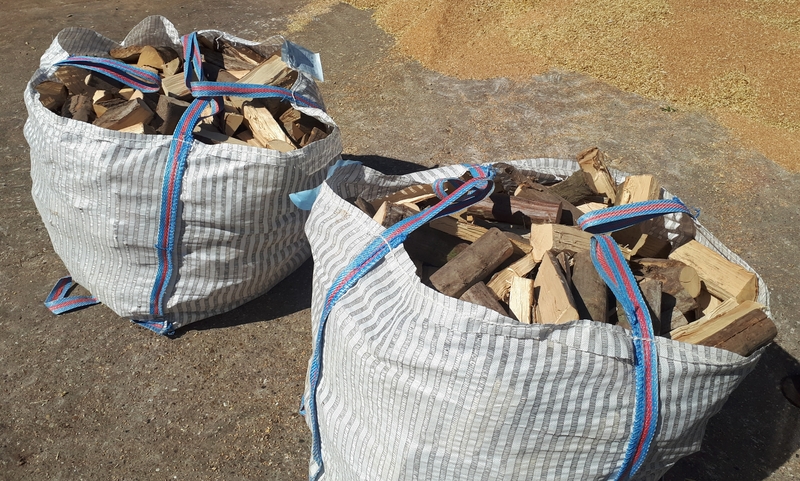 We hope you like what you find and look forward to seeing you soon with your first delivery of lovely seasoned firewood!